Every week one lucky person wins their favourite Trimcraft product, so don’t be shy tell us what you would like to win; it can be anything you like from any of our brands. 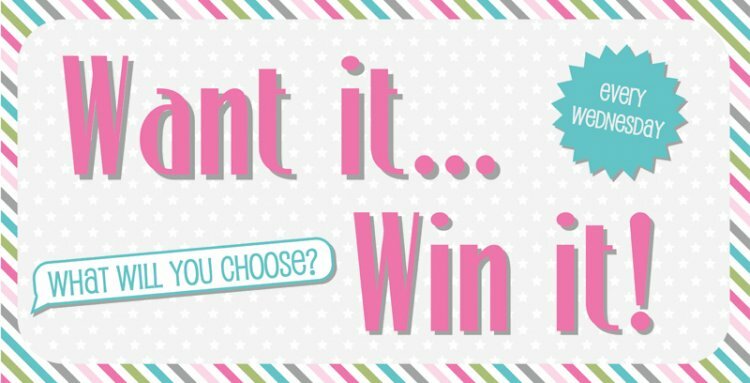 With so many fab products to choose from the only question is….What are you going to pick? This week, we would love to win the DecoArt Americana Deco Chalky Finish - Remembrance, perfect for adding a pop of colour to your upcycled home ornaments. It’s easy just leave us a comment with your product selection below. Keep checking our social media and the website tomorrow to find out who won!